The best way to maintain the weight you have lost on Keto is by maintaining a low-carb diet. 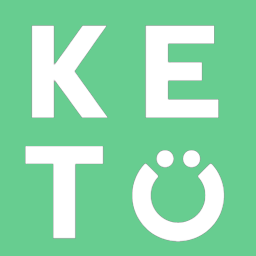 Many people discredit the use of Keto since many people may experience weight regain when they come off the diet. It is important to note that some of that weight being regained is in the form of water retention and also if you go back to eating a poor diet, of course you are going to gain some of the weight back. One analogy that we like to consider is if you spend a bunch of time working out and then all of a sudden stopped would you be surprised if you lost some of the muscle you gained? The same can be said for Keto. Research has shown that if you decide to come off of a Keto diet, maintaining a low carb diet can help maintain much of the weight lost on Keto and some people may even experience additional weight loss during this time.